Pasture Living: CocoNurture Organic Coconut Oil Reviews and A Giveaway! 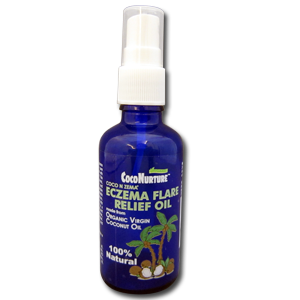 I love to try eczema/repellent oils. 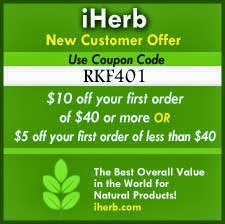 My husband and 2 kids have eczema. Their skin is very sensitive. Every time when they got mosquito/ insect bites, their skin will turn reddish then the next day it will develop to big bumps. 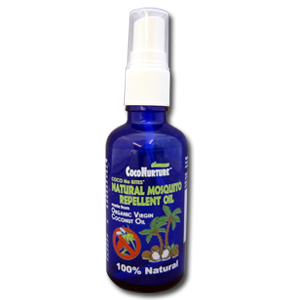 It would be great if I can win this eczema/ repellent oil. 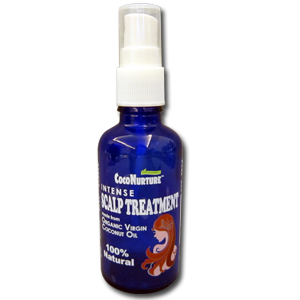 As mentioned it is natural and no toxic chemicals inside. I am very particular in terms of my family's health and well being. I would love to try the cooking oil! I love cooking and always provide homecook meals for my family especially for my 18mos boy. He loves eating and thus having and using a good cooking oil will be an added benefit. I want to win to coconut oil. I am not a fan of coconut oil and totally agree with Vicky regarding the taste of the food when you cook with a coconut oil. But, again quoting from her post again:" The Premium Culinary VCO is thicker in texture but lighter in taste, which is perfect for cooking as it doesn't alter the taste and aroma of food". This makes me want to try the coconut oil so badly. I am a mommy with a 2.5 years old son. I cook for him on daily basis even though I am working full time. Prepare a healthy and good food for my family is my priority. I really wish to win this and try out the coconut oil and hopefully to replace coconut oil with our regular cooking oil. I wish to win the insect repellant for my nephew. I am so happy to know about this product via pasture living. My nephew too has a sensitive skin and easily bitten by insects whenever we go for the walk in the park and the bite marks are not easily go away. I hope to try this out and so my nephew can go to play more often without having my sister worry about the mosquitoes. 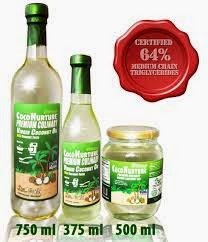 I would love to try the organic coconut cooking oil for my family members as I prepare the food for my 2 toddlers and husband everyday. I believe the goodness of VCO to our health ! Thanks for this great giveaway contest !